While this was always possible for word and graphic marks there are still issues to be overcome. Sounds will be more likely to be accepted because the EU IPO has agreed to accept MP3 files of no more than 2Mb. The requirements for various fancy marks are set out by the EU IPO here. 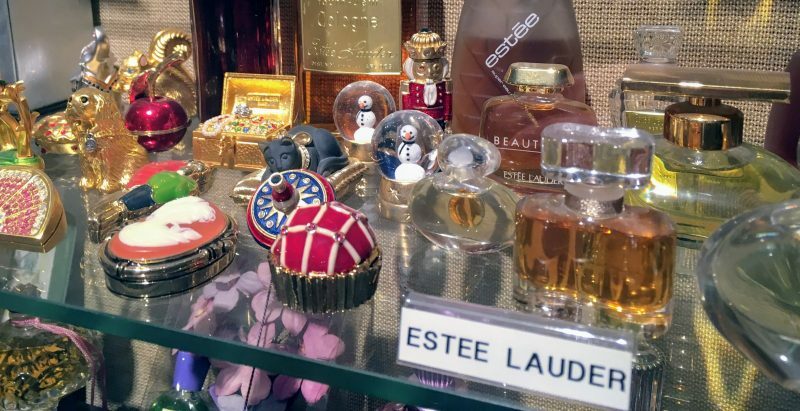 Note that they don’t include any suggestions for smell or taste and I think we can expect perfumes only to be branded in the historically conventional style while it is even more clear that the scent is a characteristic that gives them substantial value.